PLEASE SHARE THE TRUTH TO YOUR SOCIAL NETWORKS! * Be sure to sign up for our FREE Report & Updates List at bottom of page. "A poor, miserable, despised imbecile." Bringing up the rear were folks like anti-Globalist Warren Harding (40th), Great Depression “fall guy” Herbert Hoover (36th) and some “no-names” like Millard Filmore (37th), Franklin Pierce (41st) and James Buchanan (43rd). 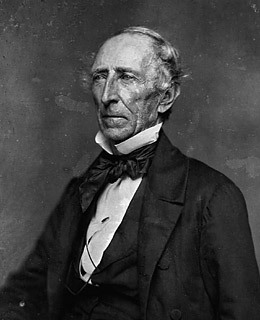 Coming in at an appalling 39th (5th worse) was President John Tyler, the 10th President of the United States. Historians may have nothing good to say about Tyler, but after stumbling across his “failed” 1841-1845 presidency while researching the post-Jackson years for our new book, Andrew the Great (here), we learned some things about this historical “diamond-in-the-rough” -- a very brave man who, in spite of his lack of name recognition, we must now rank among America’s best Presidents. 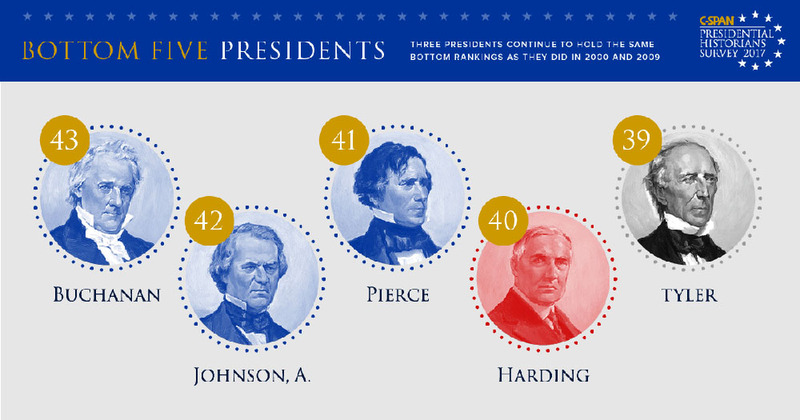 The eggheads of high academia have very low regard for President John Tyler -- ranking him 39th out of 43 presidents. That alone is evidence of his effectiveness. After Jackson passed the presidential reins to his protégé, Martin Van Buren in 1837, Clay and his allies in the pro-Whig press waged a nasty war against Van Buren, falsely blaming him and Jackson for the Panic of 1837 and subsequent Depression (see Andrew the Great for the full story). 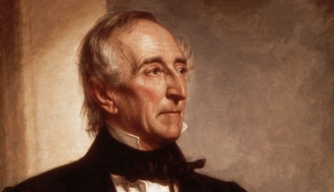 In 1840, the Whigs then put up a ticket of General William Harrison (a hero of the War of 1812 and the Northwest Indian War / Battle of Tippecanoe) and John Tyler (a captain during the War of 1812). Rallying under the slogan “Tippecanoe and Tyler too,” Clay’s Whigs handily defeated Van Buren. 1. 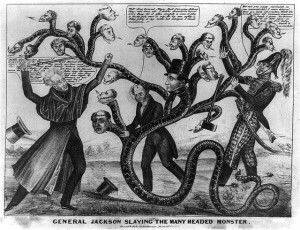 A pro-Jackson cartoon shows him battling the multi-headed snake of the central bank of the United States. 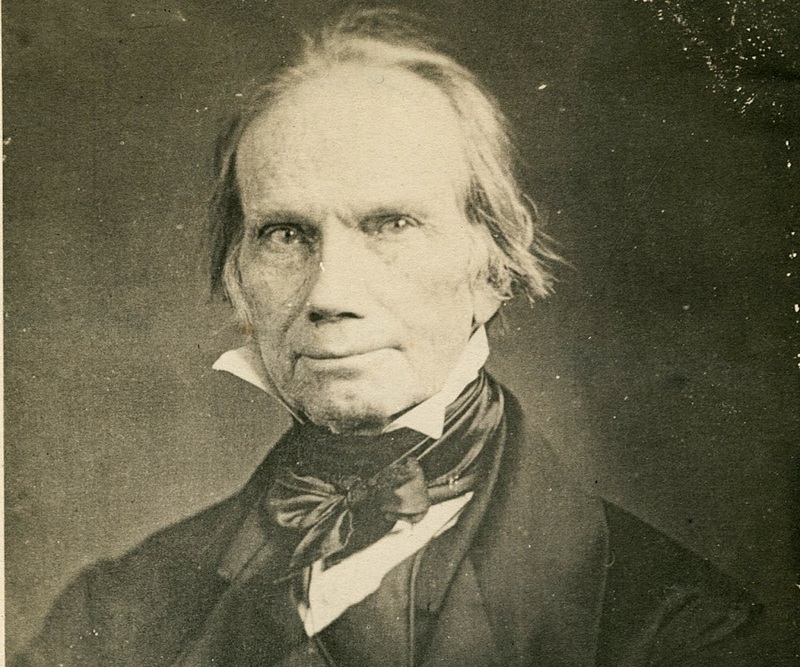 Henry Clay is one of the snake-heads. 2. Cartoon of Henry Clay sewing Jackson's mouth shut after his Senate stooges had officially "censured" Jackson. 3. Clay was behind the Whig ticket of Harrison and Tyler (Tippecanoe and Tyler too), which unseated Jackson's man, Van Buren in 1840. 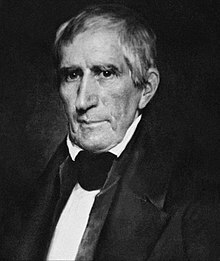 During the period that spanned from the November 1840 election, through the interim before the March 1841 inauguration, and into Harrison’s first month as President, Harrison made it clear to Whig Party boss-man Clay that he was not about to take orders from him. Clay attempted to influence Harrison by actually submitting his own choices for cabinet offices and other presidential appointments. Harrison rebuffed Clay, telling him: "Mr. Clay, you forget that I am the President." Just days into his presidency, Harrison barred Clay from the White House, limiting his communication to in-writing only. Clay -- a one-man American political institution since 1806 -- and who had been beaten down by General-President Jackson -- was again neutered by General-President Harrison. Could Harrison’s fierce independence have been taken by Clay and his Rothschild puppet masters to mean that President Harrison could no longer be trusted to sign a Third Bank of the United States into law? Would Harrison have approved a new central bank if he had served out a full term? We’ll never know. The new President with the brass balls died suddenly – after just 31 days in office. The “official” explanation was that he caught pneumonia. His last words were directed at Vice President Tyler: "Sir, I wish you to understand the true principles of the government. I wish them carried out. I ask nothing more." How convenient for Senator Clay and his bosses! Harrison’s death again made Clay the undisputed boss of the Whig Party. With the war hero president now gone, the new kid Tyler would be easy to roll over, or so they thought. 1. 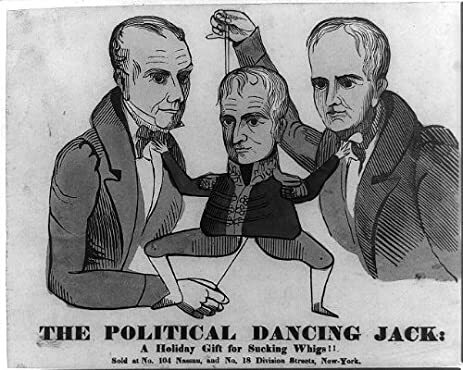 An 1840 cartoon depicts the new President, William Harrison, as a "Dancing Jack" puppet of pro-Bank Whigs Henry Clay and Henry Wise. 2. But President Harrison soon made it clear to Clay (Image 3) that he would not be anyone's puppet. He died suddenly just a short time later. 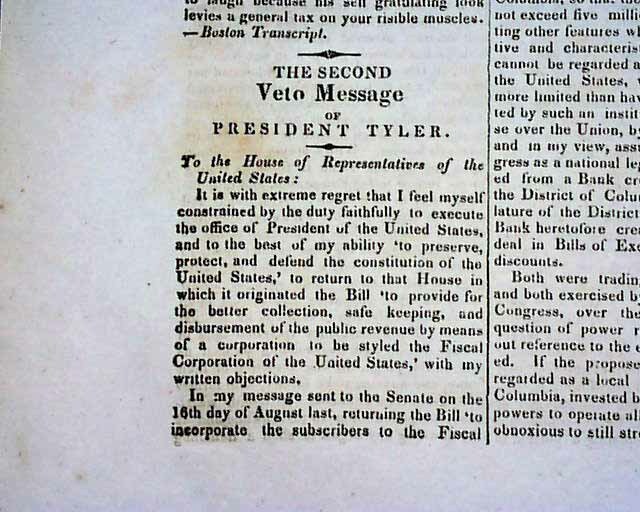 One week after Harrison’s probable assassination, President Tyler delivered his inaugural address before Congress. 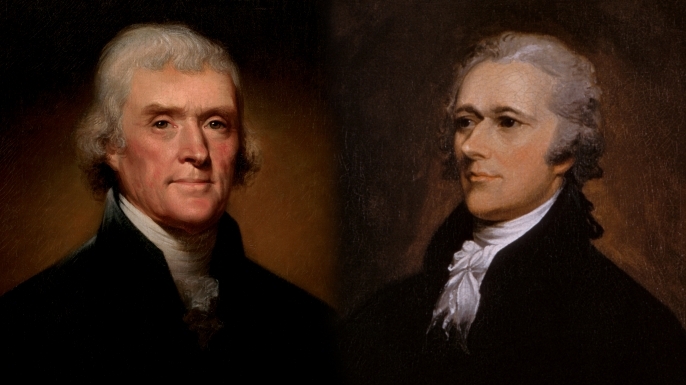 He asserted his strong belief Jefferson's vision of constitutional republicanism with limited federal power. 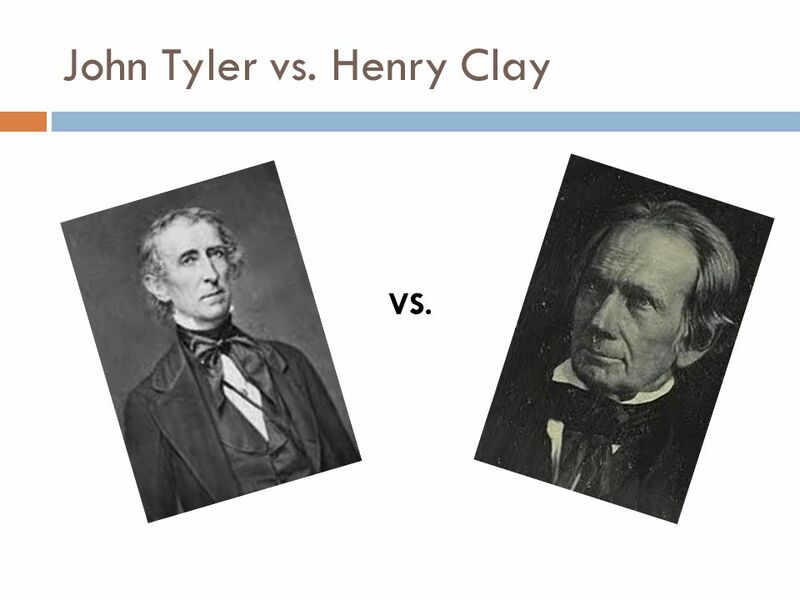 Among those questioning Tyler's authority was, of course, Henry Clay, who, having failed to become the "power-behind-the-throne” while Harrison was alive, now intended to overpower the accidental president. Translation: “I’m in charge, not Clay, understood? !” --- Tell it Mr. Tyler. Tell it! When it came time for Clay to bring back America’s third central bank, the new president was soon at war with the Congressional Whigs. Within a matter of weeks, Tyler twice vetoed Clay's legislation to set up a new Bank. In September, 1841 after the second bank veto, all but one member of the cabinet entered Tyler's office one by one and resigned—a humiliating stunt orchestrated by Clay to force Tyler's resignation and place Senate President pro tempore Samuel L. Southard, in the White House (Tyler had no Vice President). 1 & 2. Tyler's central bank vetoes made for big news back in those days. 3. Clay's coup against Tyler failed, but the man Jackson wished he had shot had more tricks up his sleeve. 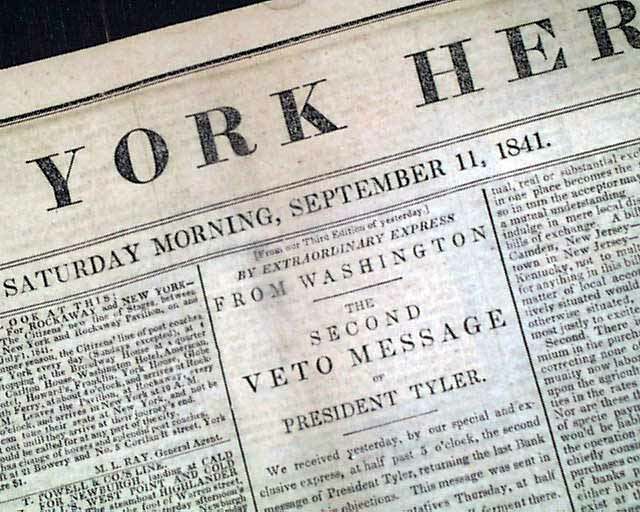 On September 13, when President Tyler did not resign or give in, Clay’s congressional cronies expelled Tyler from the Whig Party. Due to the unexpected circumstances of his rise, Clay and friends disrespectfully dubbed Tyler, “His Accidency.” As had been the case with Jackson and Van Buren years earlier, Tyler was relentlessly blasted by Whig newspapers. New York Whig newspaper publisher and political boss, Thurlow Weed, described Tyler as: "a poor, miserable, despised imbecile." Tyler received hundreds of letters threatening his assassination. Whigs in Congress blocked many of his nominations, and turned so vindictive that they even refused to allocate funds to fix the White House, which had fallen into disrepair. When a “spontaneous” mob attacked the White House with stones, Tyler armed all the staff in case the situation escalated. Indeed, if the Jefferson-Hamilton rivalry of 1791 was the first “Bank War” -- the War of 1812, the second -- Jackson’s killing of Bank # 2, the third, then the attempted coup of John Tyler (and probably Harrison before him) was the 4th Bank War. Clay’s next move for removing Tyler was to impeach him on the specious grounds of abuse of the veto power. The 1842 impeachment movement gained some traction but could never muster the votes needed to impeach and investigate Tyler. Tyler by now was growing stronger and could become a formidable candidate were he to run on his own in 1844, as everyone had expected him to. But then another "convenient” event happened. Jefferson vs Hamilton --- Jackson vs Biddle & Clay -- Tyler vs Clay and his Whigs. 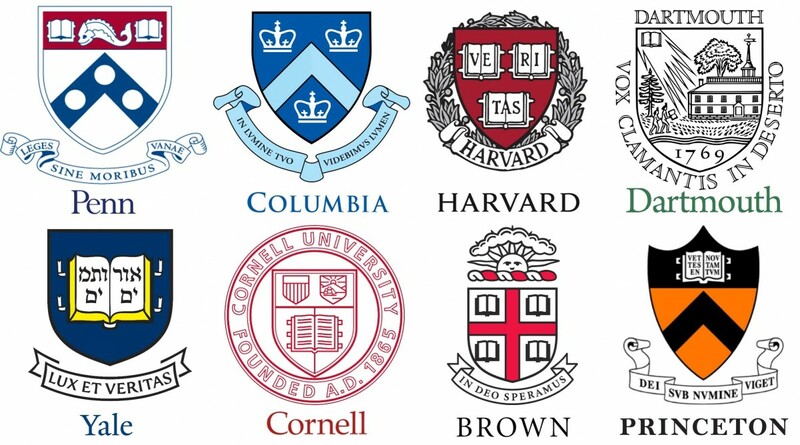 The war against Rothschild's banking agents has plagued America since its founding. In June of 1843, Tyler had lost his Attorney General, acting Secretary of State and personal friend, Hugh S. Legaré, when the 46-year old Legaré suddenly dropped dead while attending a ceremony in Boston. (Hmmmmm). 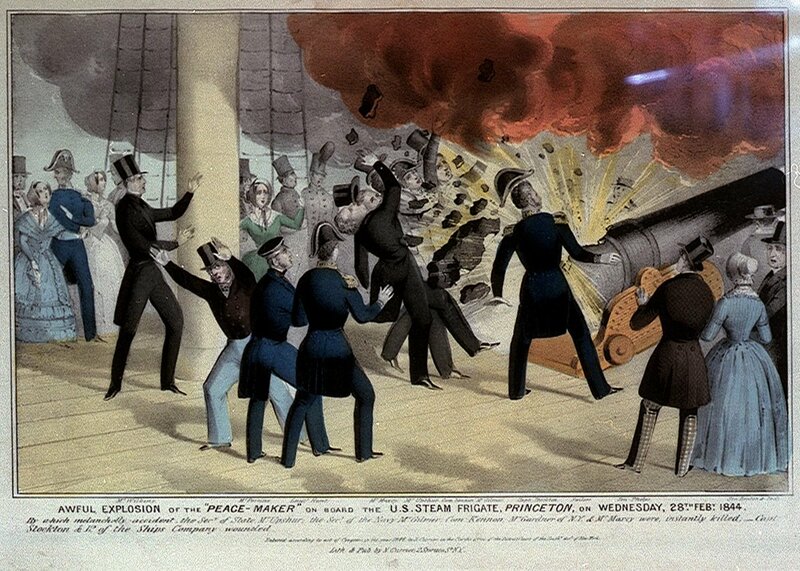 Eight months later, weird tragedy will again strike at Tyler and his cabinet when a ceremonial cruise down the Potomac River was held aboard the newly built USS Princeton, on February 28, 1844. Aboard the ship were 400 guests including Tyler and members of his cabinet. The ship featured the world's largest naval gun, the "Peacemaker." The gun was ceremoniously fired several times in the afternoon before guests went below deck to offer a toast. Hours later, they were invited back up to witness one more shot. As the passengers moved up to the deck, Tyler paused briefly to watch his son-in-law sing a song. The pause saved his life. The big gun malfunctioned and exploded just as Tyler was halfway up the ladder to the upper deck. 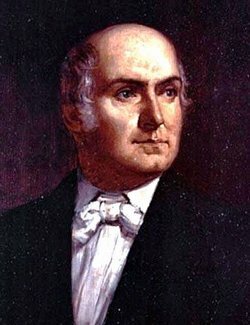 Two of Tyler’s important cabinet members, Thomas Gilmer (Secretary of the Navy) and Abel Upshur (Secretary of State) as well as his fiance's father (Tyler was a widower) were among those killed, as was a U.S. Congressman. Surely, Tyler would have been standing right next to the VIP’s when the gun exploded. Tyler was lucky to survive the "accidental" blast. Two of his Cabinet members were not (Gilmer and Upshur) -- making three dead cabinet members (Legare) over an 8-month period -- plus President Harrison in 1841. Up until that time, the Princeton disaster was the most serious tragedy ever to confront an American President. The event left such a negative stink in its wake that the vibe affected the image of Tyler. 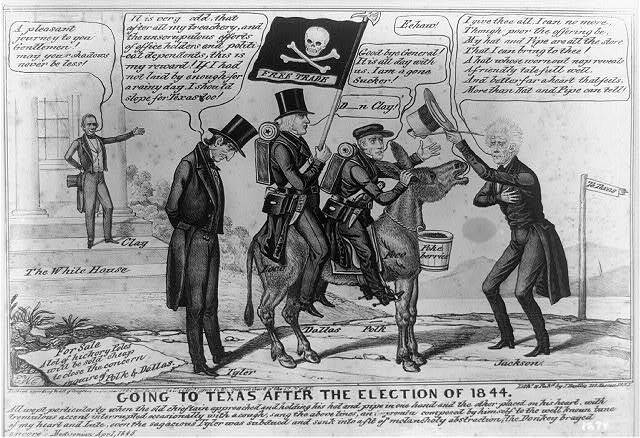 For Tyler, any hope of completing the popular annexation of Texas before the November election (and any hope of re-election) was soon dashed as obstructionist Whigs piled on and blocked his efforts. Texas -- due in large part to Tyler's wise concerns about British intrigue -- would be welcomed into the Union in December of 1845. Most Americans approved, but few appreciate that it was Tyler who had made it happen, and it should have happened during his term -- hence the city named, Tyler, Texas. How convenient for Henry Clay and the bankers. They may have failed in what seems like an apparent assassination / decapitation conspiracy, but Tyler, a man without a political party, was no longer considered a viable candidate for November. 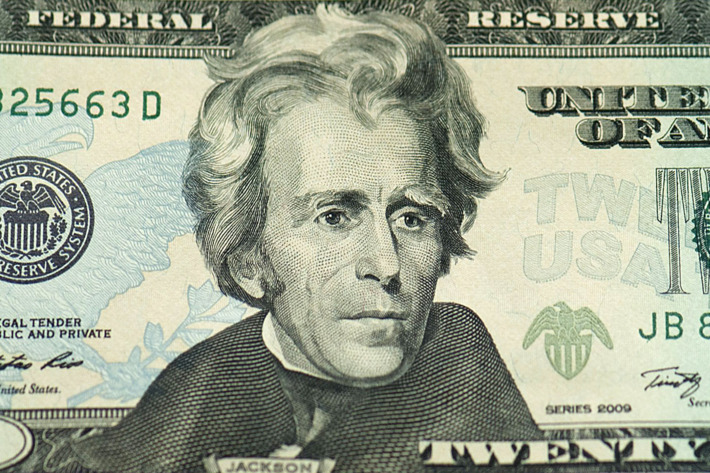 The Democrats, with the support of old man Andrew Jackson, nominated James Polk to stop Clay's third career attempt to become president. Polk defeated Clay by a very close margin. As history turned out, the privately-owned counterfeiting, loan-sharking, market rigging scam of a third Rothschild central bank would not be re-imposed until 1913 – under the misleading name of “The Federal Reserve System.” Many informed American patriots understand that it was Andrew the Great’s heroic killing of the 20-year re-charter for Bank #2 that kept Americans free of this international beast for nearly 78 years. But without John Tyler’s equally heroic efforts to block its resurrection just 5 years after Bank #2 expired, Jackson’s heroism would have been undone long before 1913. 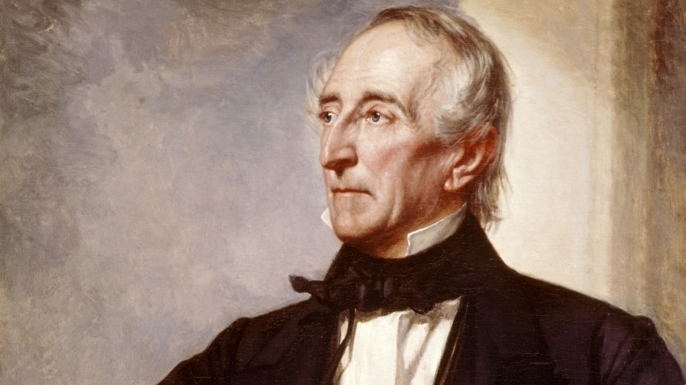 How about a well-deserved round of applause for our “5th worst” president, John Tyler? NEW! ANDREW THE GREAT IS HERE! Never again be at a loss for words when some ignoramus tells you: "Aw that's just a Conspiracy Theory." .